This is such a fun gift idea! 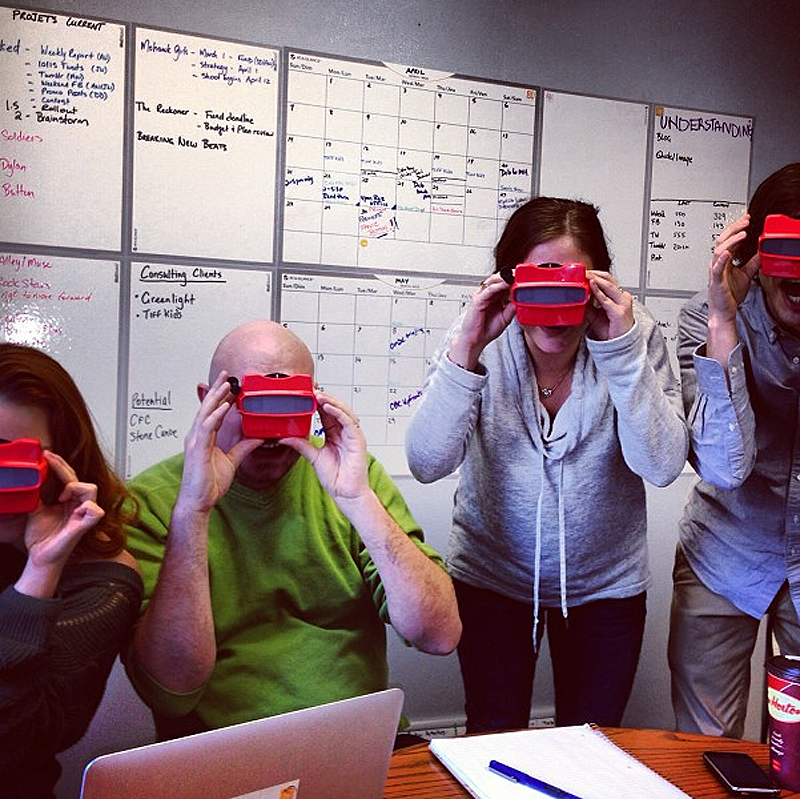 Make-your-own view-master reels. Want to share your vacation photos in a more unique way? 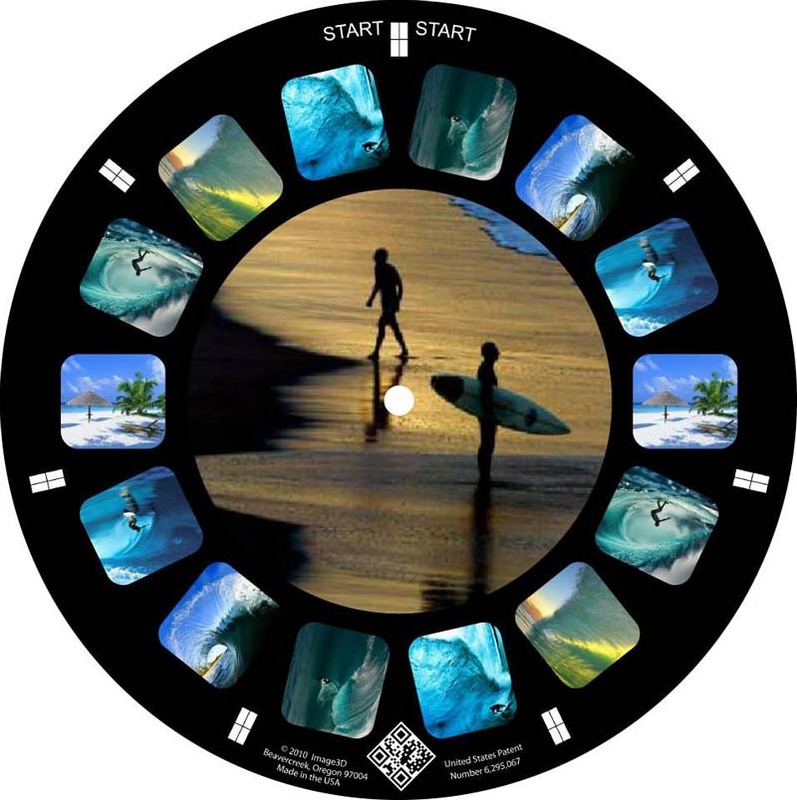 Or maybe a bunch of shots of you and your significant other in one reel complete with view-master would make a nice birthday or Valentine’s gift. Or, for all you designers/artists/architects out there… what a fun way to promote your work to potential clients. The first set (one reel, one viewer, all in a glossy white box) is $30 and it goes down from there per piece if you order more. 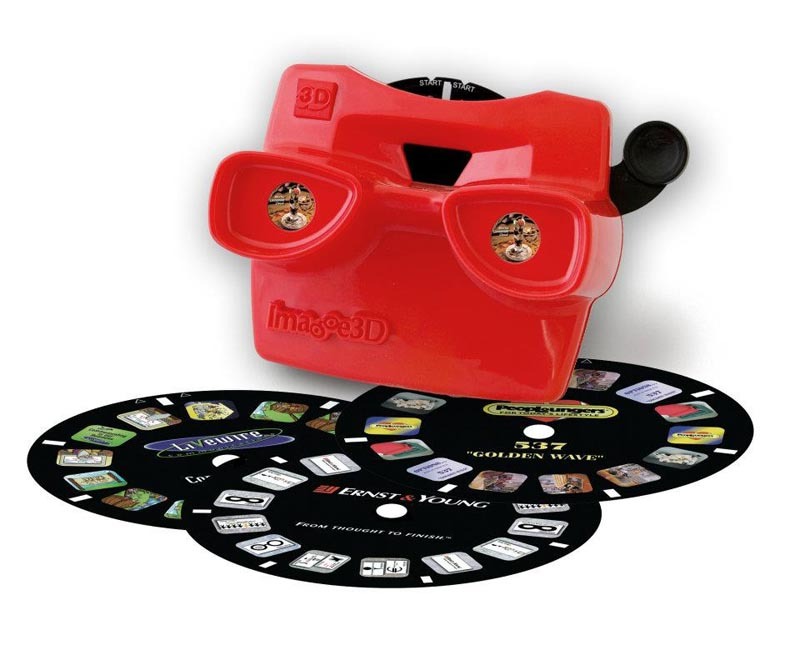 Founded by Rich Dubnow, lead photographer at View-Master for twenty years, Image3D clearly should be the masters of view-masters. This entry was posted in Fun, Industrial Design, Just Plain Cool, Photography, Pop Culture, Stuff We Like. Bookmark the permalink. Hey thanks for the great post!